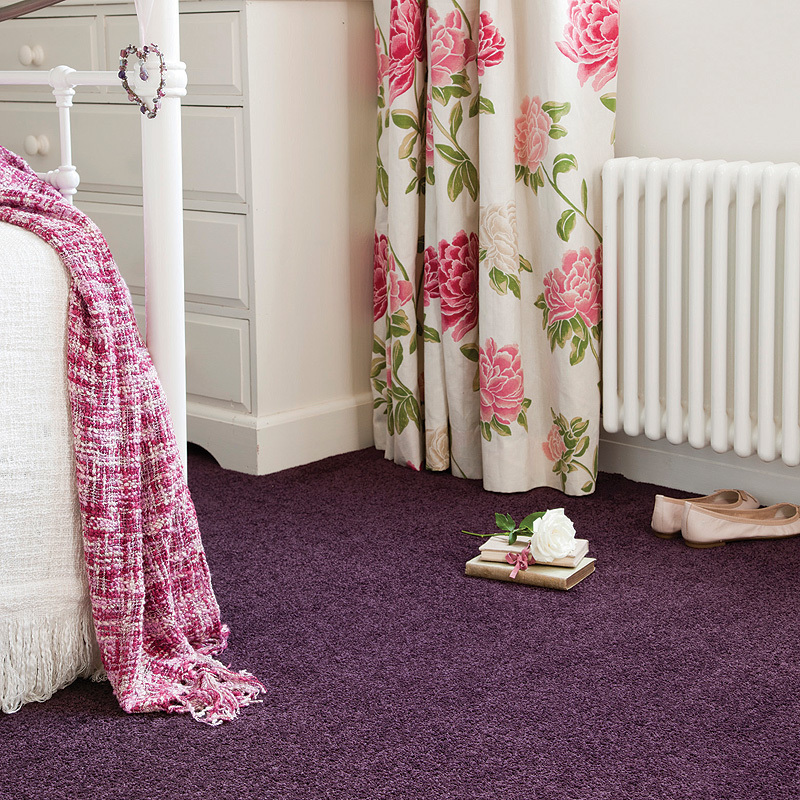 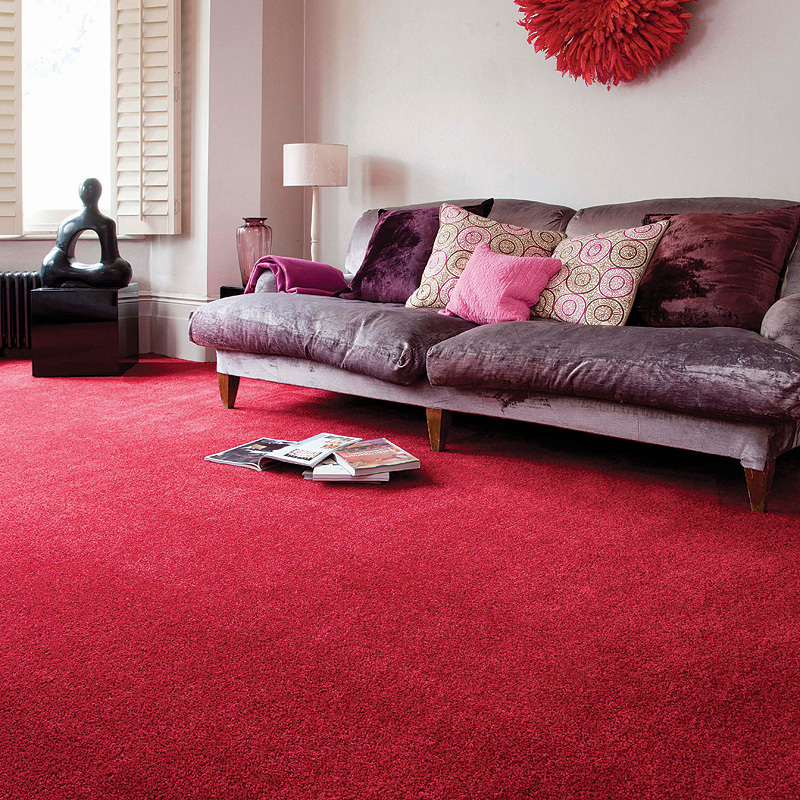 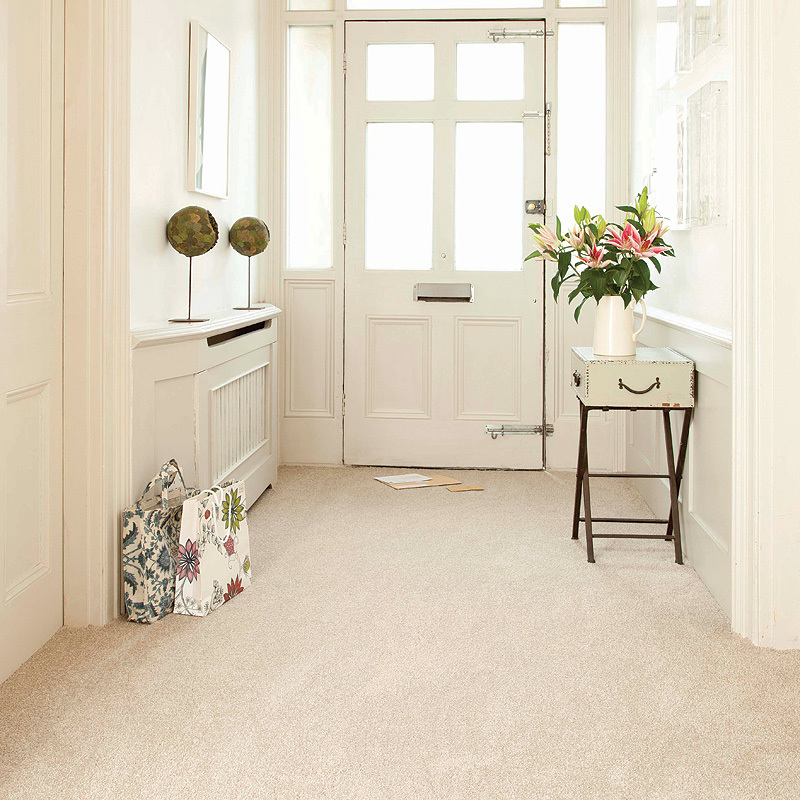 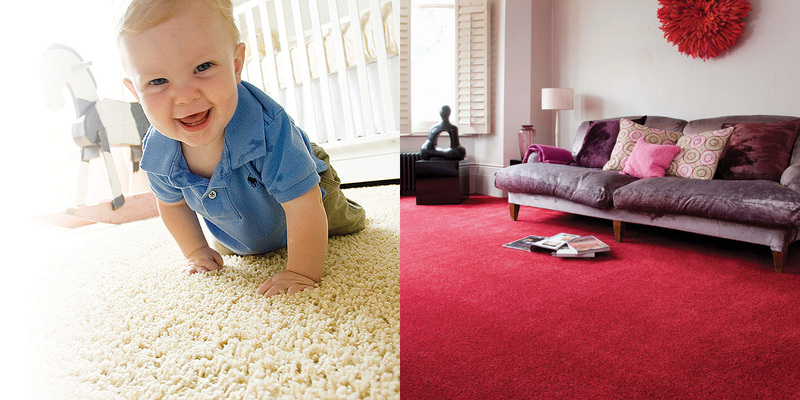 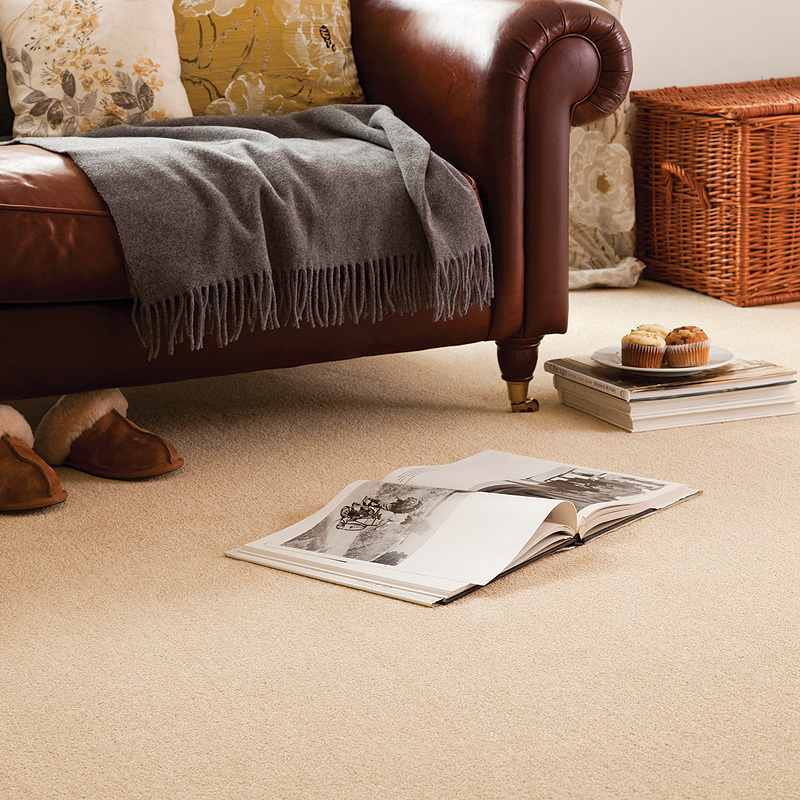 EverStrand® is an entire family of carpet fibers. EverStrand offers an exciting medley of options for you. 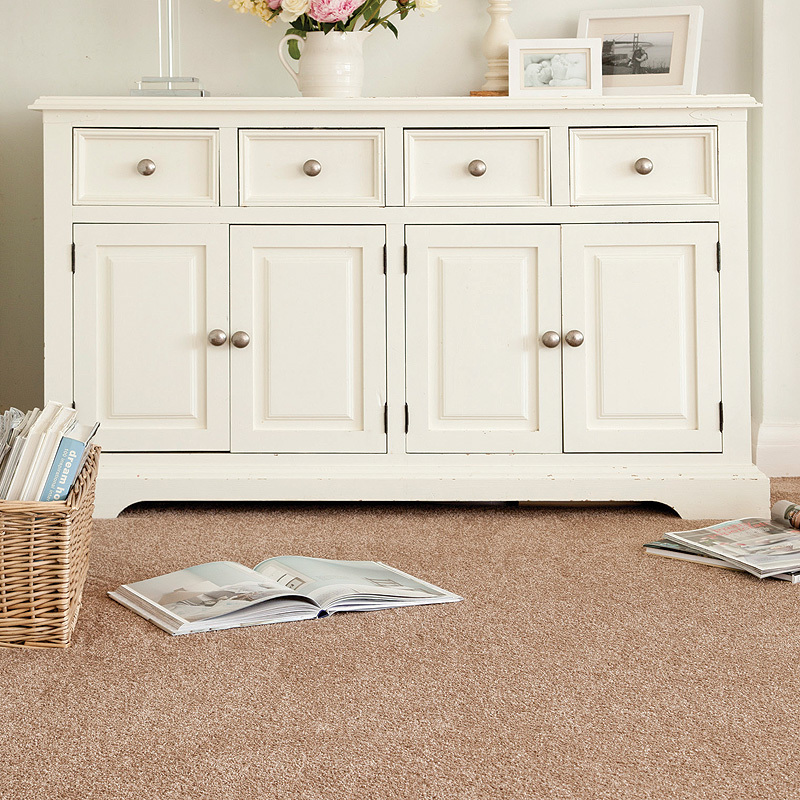 Recycling is part of the production process for all EverStrand® carpets, and all recycled content can be certified. 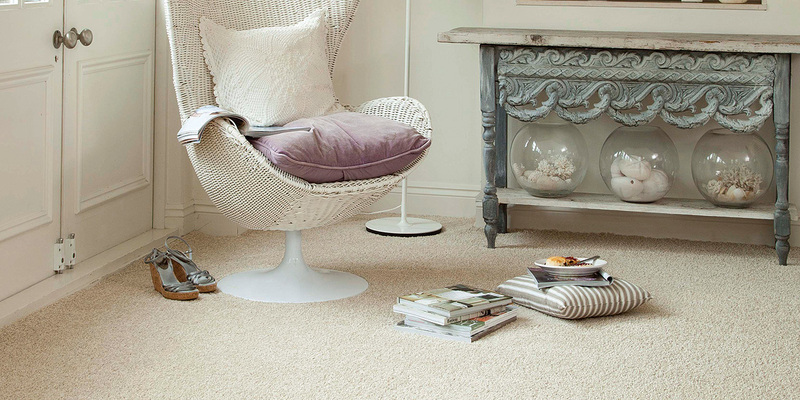 EverStrand® consumes zero virgin petrochemical resources and utilizes the by products from the manufacturing process, making a positive global impact. 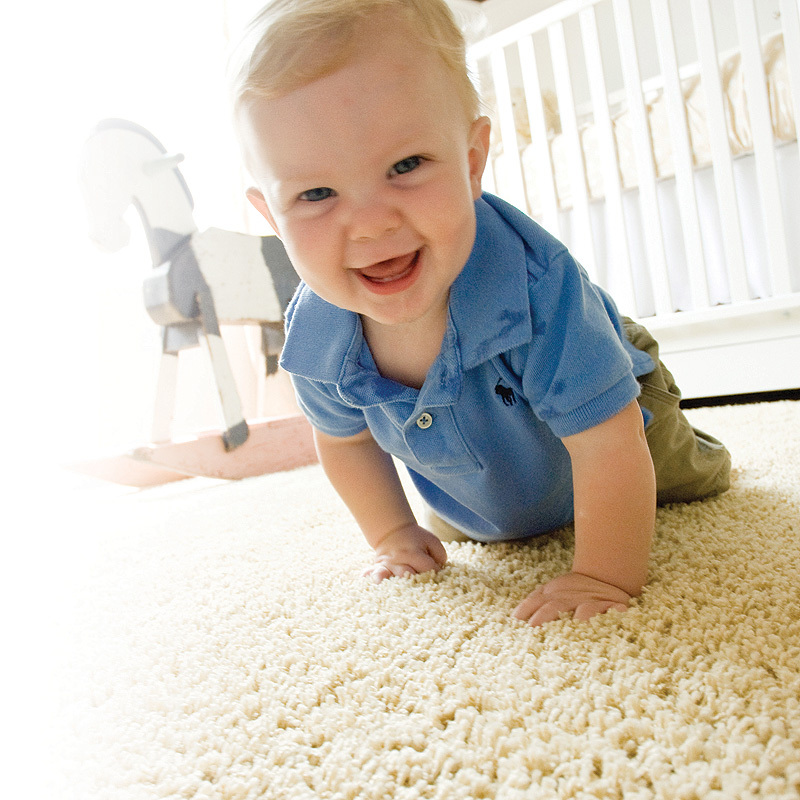 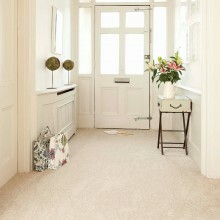 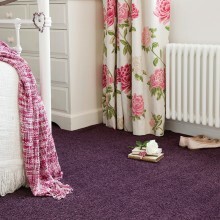 EverStrand® is unquestionably the most unique carpet fiber in the industry.